There will also be an epic 80s silent disco, our incredible resident DJ @alijkhan86 on the decks, fizz and glitter galore! TICKETS COST £25 (include free arrival drink & glitter make up plus all the AMAZING entertainment) AND GO ON SALE HERE ON TUESDAY 30TH OCTOBER at 10am. We can’t wait to see you on the dance floor! 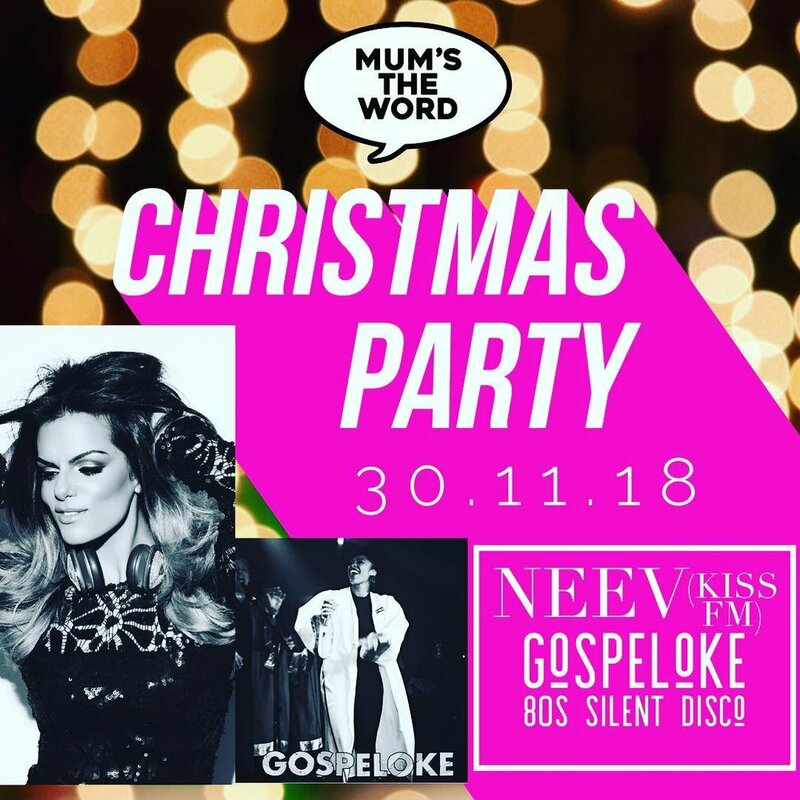 Tickets include our top devilish DJ (playing 90s dance, garage and Halloween monster mash ups), Halloween themed craft activities for all ages by Jake and the Bear, balloons, giant parachute, colouring wall and frightening facepainting! There will also be FREE street dance workshops by Elite Street Dance for the over 5s, Halloween storyteller by Whizz Pop Bang and Halloween Baby Sensory for babies (PLEASE NOTE limited places are available for Baby Sensory. Baby Sensory is for babies aged 0-13 months, please book your place when you book your ticket. Places are limited at each session). Plus a chill-out area, baby zone, street food and a licensed bar (for the parents - as all that 'Thriller' dancing is thirsty work!). Halloween fancy dress for Mums, Dads and their little monsters is very much encouraged and there will be competitions for the best dressed throughout the afternoon! We’re BEYOND excited to announce that we are taking our #Wild_Child family dance party on the road this summer and will be performing at the AMAZING Woodlands Festival UK from 8th – 10th June at Elm Wood in Hawkhurst 🎉🎉 Woodlands Festival is an intimate, family festival set in secluded fields surrounded by woodland; where you can relax, unwind, meet new people or reconnect with old friends.... & where kids can be kids again! Our #Wild_Child party will take place on Sunday 10th June and our resident DJ will be spinning old skool garage, 90s dance & Drum'n'Bass tunes. Woodlands Festival is run in aid of charity, supporting Alzheimer's Society & Macmillan Cancer Research in 2018, so you will be supporting brilliant charities while you have fun! #Wild_Child set at JOY Festival - 17th & 18th June 2017 at Groombridge Place.